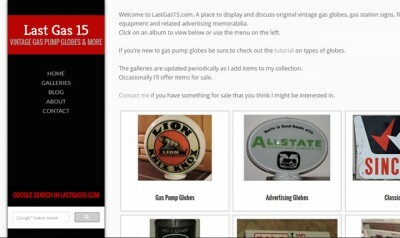 Sign up for a banner ad to run continuously on Oldgas.com, rotating in high traffic spots. 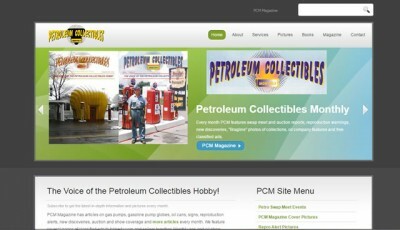 Reach a specialized audience of petroliana collectors. Single Ad: 8000 minimum views per month. No charge for additional views. Statistics on clicks and views available online with a password included. You may unsubscribe at any time. 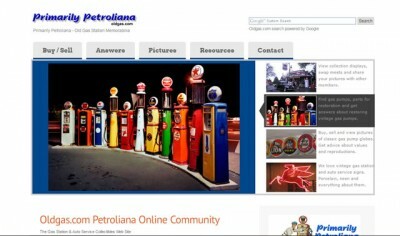 Only ads that are of genuine interest to petroliana enthusiasts will be considered for publishing. We reserve the right to decline advertising and refund all payments. Banner ad images are now more mobile-friendly at 400 px x 120 px in .gif or .jpg format. 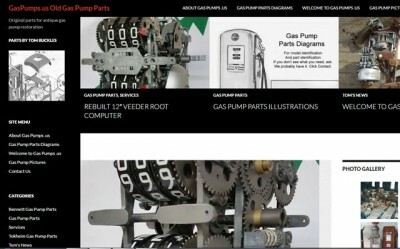 You can provide the graphic or we can design it for no extra charge.